If you weren’t able to make it to the show or you would really like to walk down those aisles of inspiration one more time, here’s your chance to review the blue ribbon quilts of DMAQG 2017!! Please enjoy this slideshow of the winning quilts. To see it full screen (recommended! ), click the image area, then the four arrow icon at the bottom of the pop-up window. 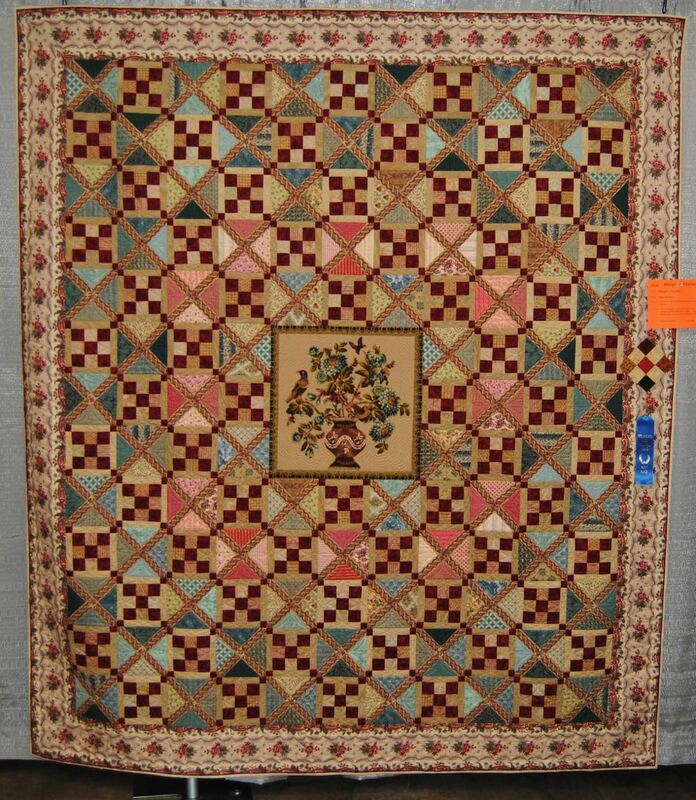 My Quilt “Cherrywood Pineapple won Blue but I did not see it in this slide show. So sorry, Peggy, your quilt is added now! Thanks for letting me know!